Why Don’t Mosquitoes Spread Ebola? Authorities are quick to remind the community that Ebola virus is spread by blood and bodily fluids so it is hardly surprising that many are asking, “can mosquitoes spread Ebola”? 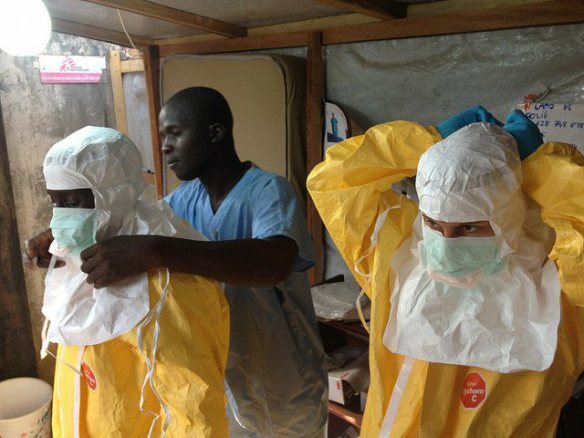 The 2014 Ebola outbreak in West Africa is the largest in history. As of mid-October, there have been approximately 9,000 cases and 4,500 deaths. The World Health Organisation warned that the infection rate could reach 5000 to 10000 new cases a week by the end of the year.